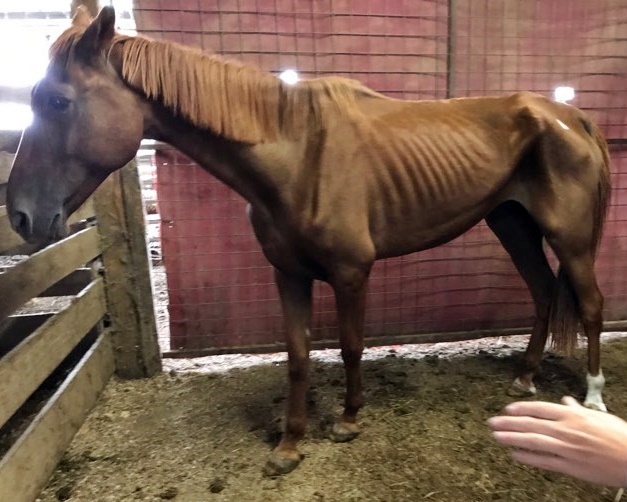 Just over a week ago we rescued an emaciated, starved horse from an auction. Admiral is doing quite well and enjoying eating, love and attention. He spends his days in his large pen eating grass until his tummy is full, then he stands in the sun enjoying the warm rays. 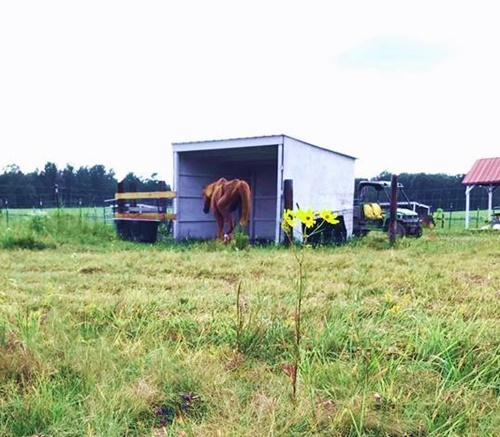 When he gets tired of all that, he heads to his shelter for a nap. When we rescued Admiral from the auction on Sept 12, this is what he looked like. His sides were so sunk in, there was nothing left. He had gone a long time without any food or water. It was truly very sad. 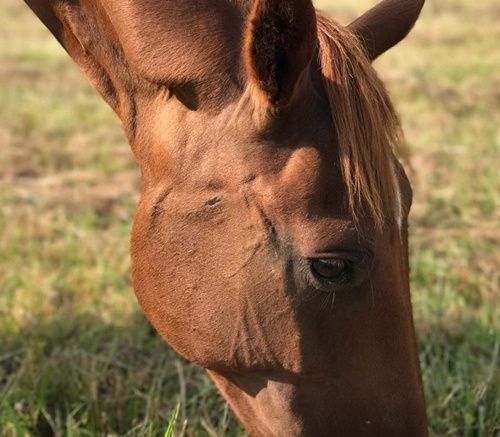 He is such a big, sweet horse, just loves attention and wants to be your friend. 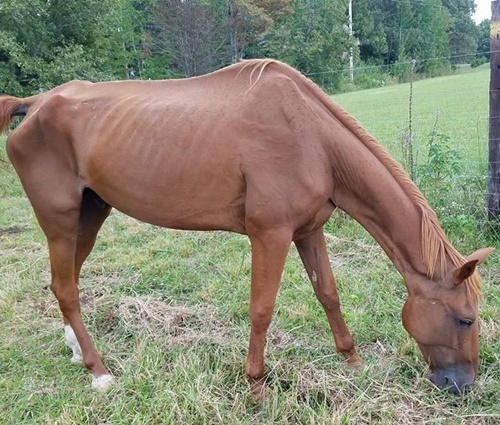 It’s hard to believe that somebody could do this to such a nice horse, but we see it time and time again. Who could look into those eyes and say “No food for you today,” and then later dump him at an auction when he’s at the brink of death? We lined up some photos of him to see his progress. This one was taken just 10 days ago at the auction. This is Admiral on the 21st. He is still terribly skinny, but has some great progress in such a short time. His belly is starting to fill out, and we are seeing some signs of fat and muscle building. 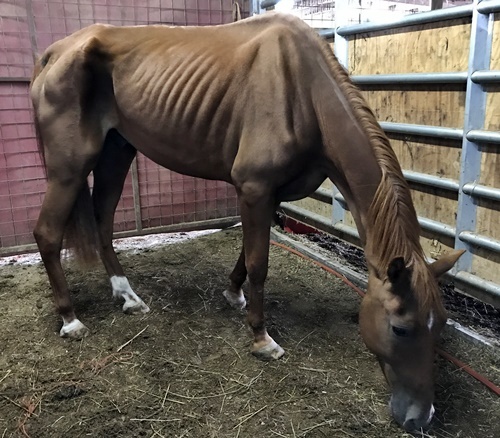 With any of these emaciated horses we often run into complications of organ failure, but we are hopeful that will not happen with Admiral and he seems to be doing really good. Admiral’s recovery is going to take a long time, and exceed our budget for his initial rescue and sheltering costs. Please consider becoming a monthly sponsor to help us care for Admiral. Your support is greatly appreciated and needed. 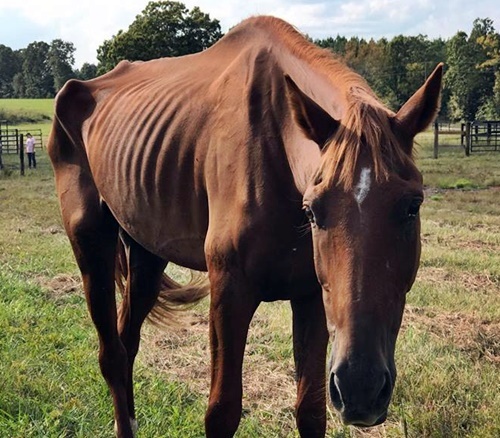 It typically takes 6 months to a year for a horse to recover from this extent of neglect. 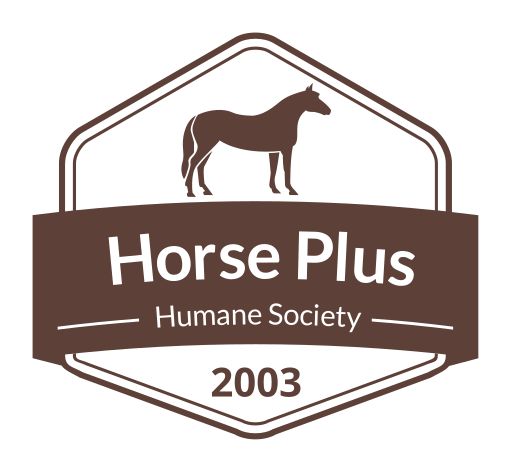 To become a sponsor, click here. Thank you for your support, without you, none of the work we do would be possible.